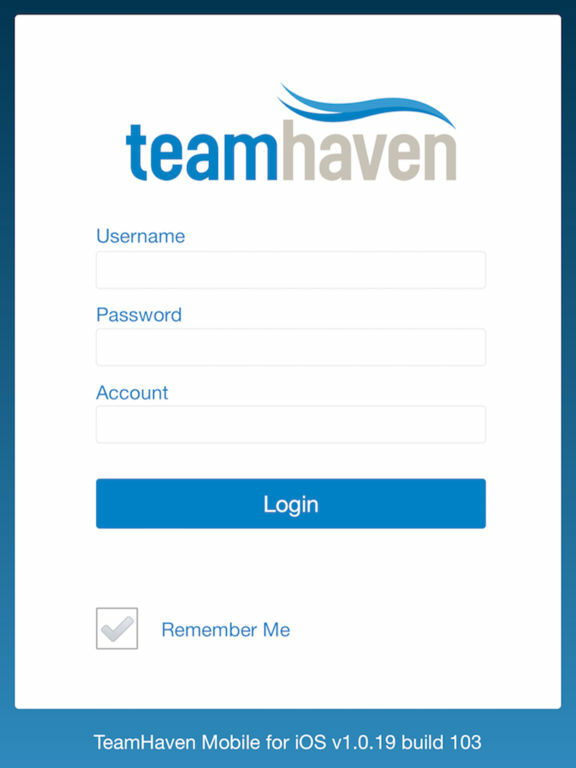 TeamHaven Mobile for iOS integrates with the TeamHaven Field Management Platform. When submitting a review, it would be very helpful if you could give explicit suggestions rather than generic comments. 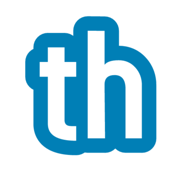 You can send detailed suggestions to support@teamhaven.com. If complaining about a crash, please make sure you have upgraded to the latest revision before reviewing the app.